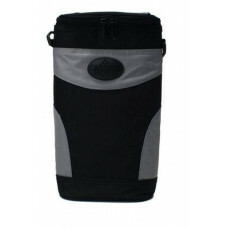 Holds 2 beverages Attach to golf cart or golf bag Includes shoulder strap Handy zippered pocket o.. 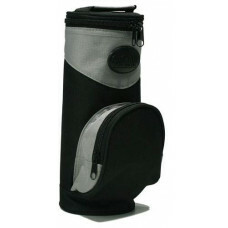 Holds 4 beverages Easily attach to golf cart or golf bag Includes shoulder strap Comes in three c.. 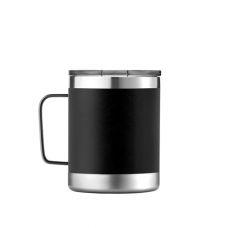 Holds 6 beverages Attach to golf cart or golg bag Includes shoulder strap Holds optional Ice Pack..
Our 16oz Pint is made of High-Quality 18/8 Food-Grade Stainless Steel. 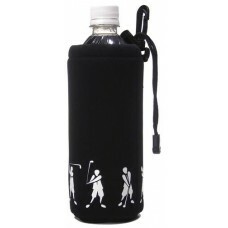 Our Double-Wall, Vacuum-Ins..
New from ProActive Sports the Tempercraft 40oz Black Sport Bottle. 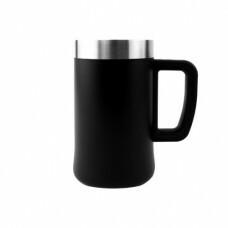 Dual Wall, vacuum insulated const..
18/8 Food-Grade Stainless SteelIsothermic Vacuum-Insulated ConstructionCondensation-FreeDurable Powd..
18/8 Food-Grade Stainless SteelHeavy-duty Single-wall ConstructionCondensation-FreeDurable Powd.. 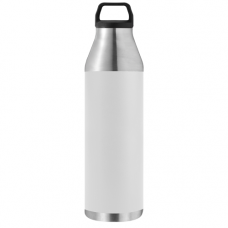 Carry Loop Flip-top clasp Recommended wide mouth bottles Fits Tempercraft 18oz, 22oz, 32oz, 40oz ..
Open drinking lid Recommended for tumblers Fits Tempercraft 20oz, 28oz tumblers..
DOUBLED-WALLED & VACUUM INSULATED – Keeps the exterior condensation-free and helps maintain the ..
For Tempercraft sport lids ONLY..
Slide-to-close drinking lid Recommended for tumblers Fits Tempercraft 20oz tumblers..
Swivel carry loop Recommended for wide mouth bottles Fits Tempercraft 18oz, 22oz, 32oz, 40oz bottl..
Finger loop Flip spout w/straw Recommended for narrow mouth bottles Fits Tempercraft 20oz bottles..